It was almost two years ago we did our complete play-through of Trine 2, streaming the entire game from start to finish in co-op. 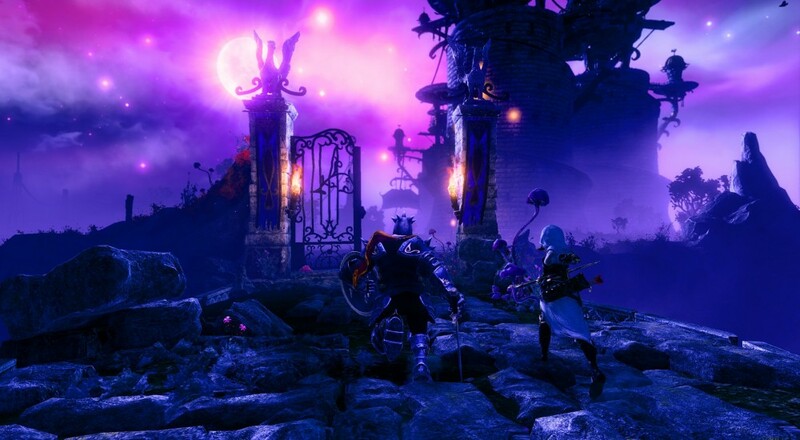 Last night, we started our play-through of Trine 3: Artifacts of Powers doing the same. The latest game in the series continues the legacy of extremely gorgeous art design and graphics, but changes one key component, it adds a third dimension to the game allowing the players to go back into the rich environments. If you've never played a Trine game before, it follows three heroes with specific powers - A Knight, A Wizard, and a Rogue. Each character can manipulate the environment using real physics to solve puzzles in their own way. Adding a third dimension to the puzzles have made them a little trickier, but no less fun. After the first three levels, which really are a solo affair, we pick up with our three characters. Here's a complete play through of levels 4 and 5. We'll continue our playthrough over the next few weeks and bring you the entire game. Page created in 0.4540 seconds.